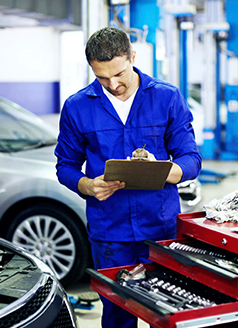 Service includes: Perform multi-point inspection, Brake inspection, Alignment Check, inspect suspension for damage and inspect Tires. Service includes: Change engine oil, replace oil filter, inspect brake linings, perform multi-point inspection, exterior wash. Up to 5 qts. some vehicles may be extra. See service advisor for details. Price plus tax & disposal fee. Up to 5 quarts some vehicles may be extra. 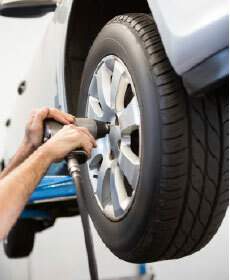 Check the four wheel alignment on your vehicle. 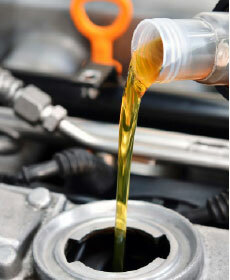 All brake fluid is removed from the vehicle. We then add new Dot 4 brake fluid to the system. Recommended every year or two for preventative maintenance. Cooling system complete fluid exchange with Genuine Hyundai coolant and cleaning chemicals to remove corrosion and extend the life of your vehicles radiator and cooling system. 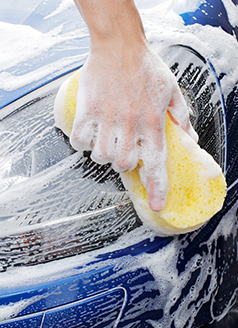 kEEP YOUR CAR LOOKING LIKE NEW!